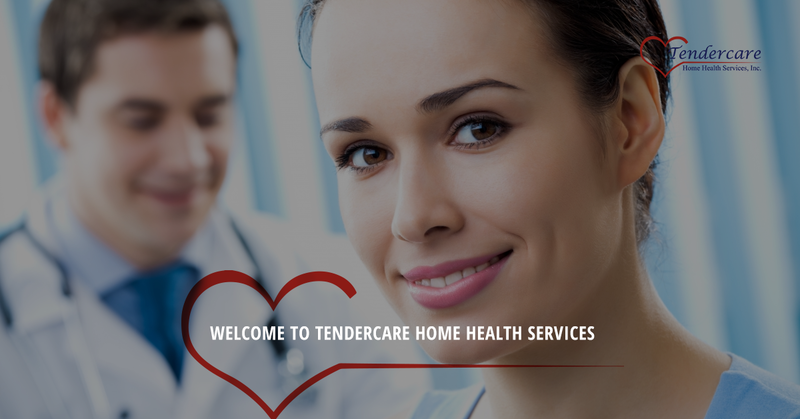 We’d like to thank you for stepping stopping by the new and improved Tendercare Home Health Services website. 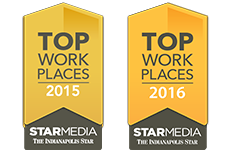 We’ve been working hard to bring you a new site that looks great and is even more easy to navigate than ever before. After all, if you’re looking for in-home care for yourself or a loved one, you want the process to go as smoothly as possible. As a leading home health agency, we’re dedicated to bringing you the best in-home care available. But while most people think about elder care services when they think about homecare services, that’s certainly not all we do. For decades, Tendercare has been helping those who need that extra help in their lives. 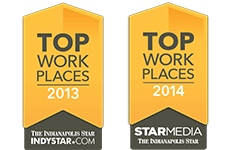 Let’s take a look at the most common types of care we provide for the people in the Indianapolis area. All children could use a little bit of extra help, whether it’s helping them get dressed or reminding them to brush their teeth. But children with special needs require even greater assistance in their lives, and we’re here to help them make the most of every day. Over the years, our pediatric home health nurses have dealt with a great variety of children and their special needs. As the RN and the young one get to know each other, we can tailor our care to each child, because every kid deserves to be treated like the individual they are. After a consultation with your doctor, a registered nurse will be assigned to care for your child, whether they are an infant, toddler, preschooler, school age, or even young adult. Nurses can provide a great number of home health care services, including neuromuscular disease, muscular dystrophy, cerebral palsy care. They are also specially trained to work with child-sized models of specialty equipment, such as ventilators, tracheostomy gear, CPAPs, and colostomy supplies. Your child deserves the best, and we’re dedicated to delivering top-tier at home healthcare in order to enrich their lives as much as possible. Some adults need our services because they were already children with special needs. Others have been in accidents that have left them incapacitated and in need of extra care and rehabilitation. Still others have been diagnosed with a disease that leaves them needing perpetually more and more at-home healthcare. No matter the situation that an adult finds themselves in, Tendercare is ready to help. We provide adult home care and occupational therapy so that every adult we interact with can make the absolute most of every day. As with our pediatric home care, we deal with an extensive array of equipment including ventilators, cardiac care machines, intravenous therapy, and gastrostomy care. No matter the injury or disease that has befallen you or a loved on in your life, Tendercare is ready to provide anything from occasional services all the way up to 24-hour care. While everyone wishes to have a long, healthy life, it doesn’t always work out that way. Most seniors will end up needing some assistance as they age, whether it due to a disease or simply because they are not able to perform once-simple tasks. We can provide excellent at-home healthcare for them, no matter their mobility. For those who simply have no interested in moving to assisted living, we’re more than happy to provide them with the health services they need. We can also help with those who are the victims of stroke or severe cardiac episodes. Not everyone we provide services to needs extended care that lasts all day. We also provide a wide variety of in-home therapy sessions for shorter periods, including home physical therapy for those who need to get back on their feet or learn to more easily feed themselves. There’s also at-home speech therapy from specialized speech therapists who can help someone learn, or relearn, to talk. Remember, all of our home healthcare starts with a consultation with you, the patient, and your doctor so that the absolute best care can be given. If you’re ready to experience the gentle care that we can offer your loved one, contact us today. At Tendercare Home Health Services, we’re ready to help.